Never loose your keys again with this heart keyring an ideal gift for yourself or others, add personalisation to make it the perfect accessory to any bag or keys. 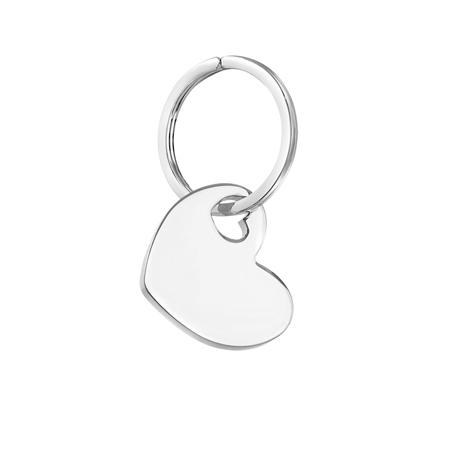 Silver plated keyring with a protective anti tarnish layer, heart design suitable for engraving, presented in a Newbridge Silverware gift box. Product dimensions 35mm x 30mm x 3mm.